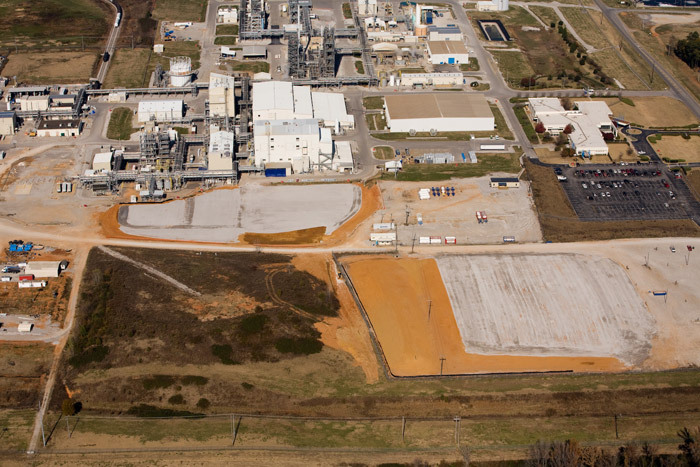 PWM performed civil engineering and surveying for Daikin during the design and construction of three plant additions to their plant in Decatur, AL. Our scopes performed include site grading and drainage plans, roadways, design of stormwater facilities, site utility design, topographic mapping, construction layout and staking for multi-million dollar plant. These projects required significant coordination efforts with international design teams and with the Daikin team in Decatur and Japan. Two of the projects were for N2 processing facilities.